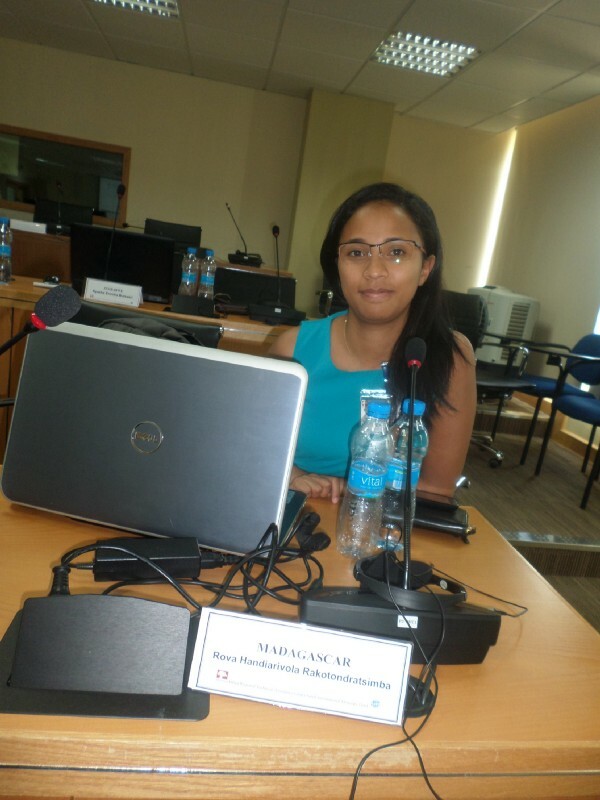 In October 2016, UNITAR delivered a training to employees of the Government of Madagascar to support them in efficiently managing the country’s public finances. The training programme took place in Antananarivo over two-week period and included three main themes: negotiation techniques, follow-up and evaluation of public investment projects and internal debt management. Ms. Rakotondratsimba and her colleagues were pleased with the quality, content and organization of the training. The most popular part of the training was a module called, “The Effects of Exchange Rate Variations on Debt” which focused on internal debt management. “The content of the course really increased our skills in reevaluating debt stock, a task we undertake every year,” explains Ms. Rakotondratsimba. “In previous years, we fumbled our way along. But, after the course, we realized it is possible to proceed in a very precise way."